I have a SBS2011 as virtual machine in VMWare host and after I restarted it, it does not boot. Instead, it goes to System Recovery Logon window. Once I entered the password and selected "US Keyboard", it gave me some repair option, but nothing like the options in Safe mode. I do not know if F8 would work in VSphere Client (but I will try). I like to try by putting SBS2011 software DVD in DVD player, but not sure how I can do that in virtual environment. On the top of original SBS2011 Starndard DVD, I also have SBS2011 STD Server Repair Disk (x64), but never used it before let alone in virtual environment. If I want to proceed with repair, how do I utilize this repair DVD for virtual machine? I'm not familiar with VMWare, but am with Hyper-V. With that you can set up an ISO image of a disk as the boot device for a VM. If there is something similar to that in VMWare I'd give it a shot. How did you install SBS on the VM originally? I'm assuming that you created the VM and then somehow used the installation DVD. I would expect that you'd follow a similar path here. I downloaded sbs2011 iso directly from microsoft and provided the path to the iso file when creating this VM. "provided the path": is that during something that is specifically an installation process or is it specifying where the VM should boot? The latter (where it should boot) is how it is done with Hyper-V for installation or for the troubleshooting you are trying to do. Let me check that option in VM Settings screen. Make a backup of what you already have and then go through the repair options. You can insert the disk into the physical drive and map to it. From there you can configure the BIOS to boot from the disk. 4. Last Known Good Configuration. 5. Start in normal mode. All these options take me back to "System Recovery Options". When I click "System Image Recovery" option, it says "Windows cannot find a system image on this computer". The "System Image" for which it is looking is basically a full backup. I'm assuming you don't have one. If it starts in Safe Mode, then you can troubleshoot it from there. Use MSConfig to eliminate everything from startup and all non-Microsoft services and see what you get. If that still won't boot in normal mode, eliminate the Microsoft services, too. "The "System Image" for which it is looking is basically a full backup. " --> Actually I set up Windows Server Backup within SBS2011 so that it backs up to external USB hard drive off a PC called "VSphere". once a month. I can point to "\\VShpere\SBSBackup". But if I do, what is going to happen? ** I want to preserve all the data in SBS2011 VM. ** I just want the operating system to boot. "If it starts in Safe Mode, " --> I tried 5 options from Advanced boot option menu, but it did not help. See if you can boot into safe mode with command prompt and try running a chkdsk. "boot into safe mode with command prompt and try running a chkdsk." --> I will try that and report back. Since I have SBS2011 Repair CD, it would be nice to be able to use that. I recently ran into a similar problem with a machine. We wound up backing up the data from the command prompt using xcopy, then flattened the machine and built it up from scratch. I recently ran into a similar problem with a machine.--> was your SBS2011 a standalone or virtual machine? >Since I have SBS2011 Repair CD, it would be nice to be able to use that. You should be able to use it by just editing the VM config to use the physical disk the 2011 disk is in. You can run the repair option from there too. 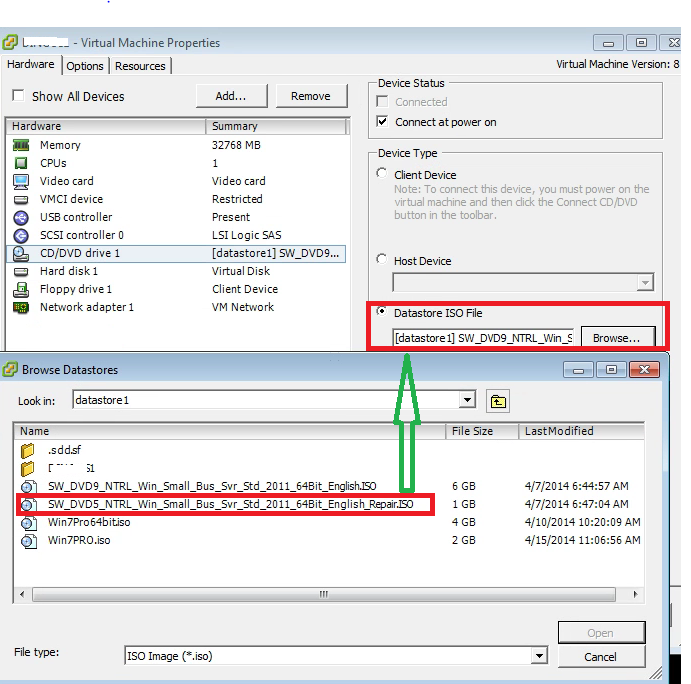 Have you ran "Repair" using SBS2011 Repair CD in VMWARE virtual environment? 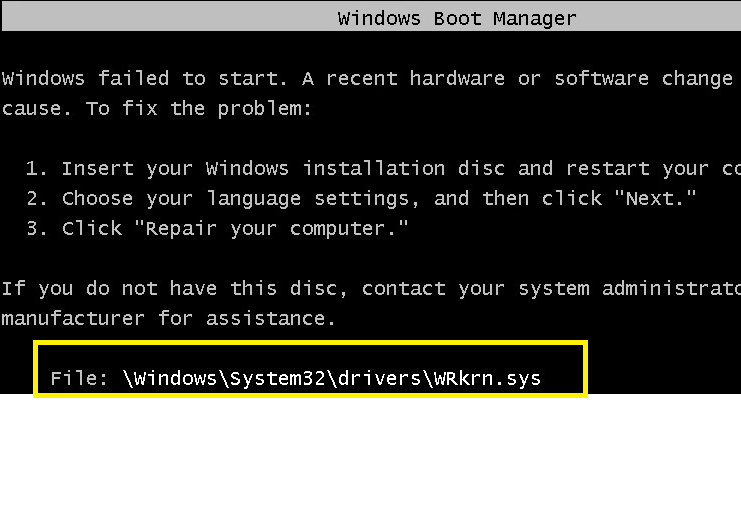 Not personally ,but the 2011 repair disk is no different than using a W7 or 2008r2 disk. 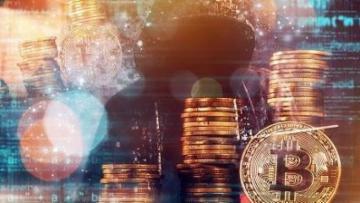 You really don't have much to lose as if that doesn't work ,you may have to install from backup. I noticed that I have copied repair disk ISO file into the datastore years back. So I am going to switch to Repair.ISO and try to boot from there. Is there a key that I need to press to start the VM from this repair ISO file? After selecting Repair ISO file, I started the VM, but it does not same thing. No difference. I pressed F8 and chose Repair option, but it comes to the same System Recovery Option screen. 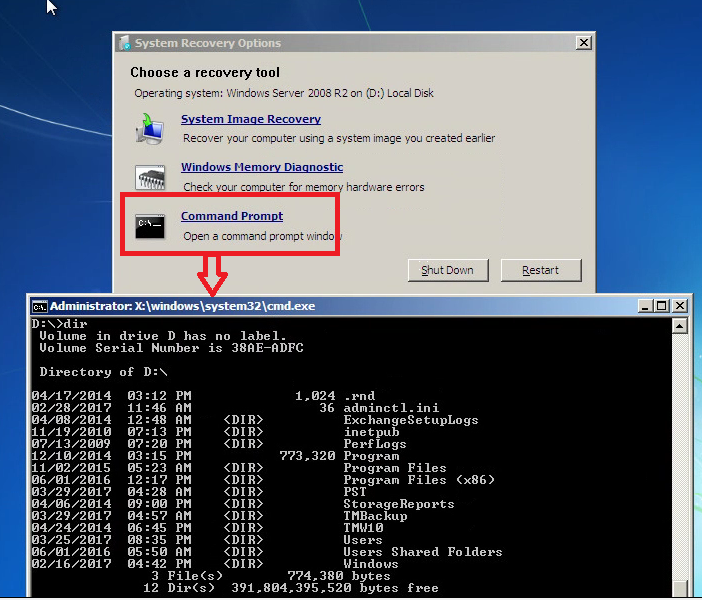 I inserted Repair DVD in the DVD ROM in VMWare Host/Server and selected CDROM in Host Device. But when I start the VM, it goes to the same thing. How can I make it go to the DVD first? Lucky me. I can see the folders off the D drive (as seen in the screenshot) which would have been actually C drive in the virtual machine. When the machine starts to boot ,go into the VM BIOS (f2) and choose boot order. Ok. I am running chkdsk right now. After that, I will try [F2] during the boot. Here is the result of CHKDSK. (I did not run CHKDSK /F). I do not see any errors on the disk as expected. How can I somehow check to see if OS boot related files are checked against the original? >How can I somehow check to see if OS boot related files are checked against the original? That's what happens when you run the repair my computer option ,it looks for those problems. Try an iso image then. I tried Repair ISO image too, but result is the same. I think I will open the case with Microsoft at this point. I started working with Microsoft Engineer regarding this issue. After some magic work (done by MS), it came to the point that I see this error message during the boot process. The file name is WRkrn.sys and it is from webroot which is anti-virus software that was running on SBS2011. I found this file from another live SBS2011 server that also runs webroot and copied it to the desktop of the PC that runs VSphere client. But MS engineer did not know how to get this file available during "Command Prompt" session so that we can copy that file to c:\windows\system32\drivers folder. 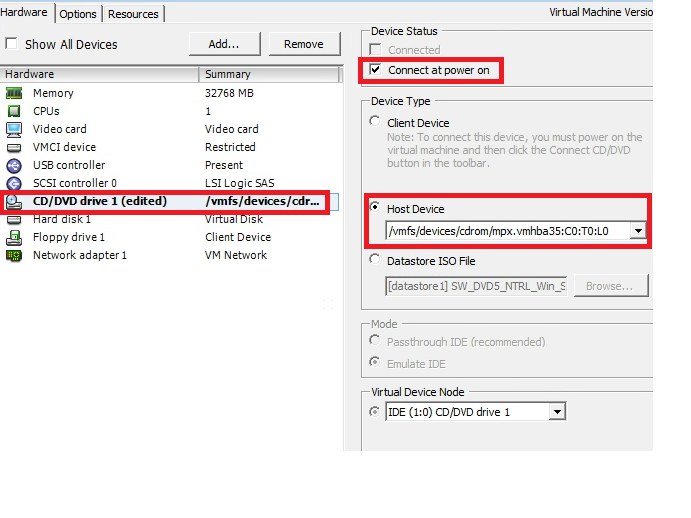 Fyi, I do have an external USB hard drive (where I copied "WRkrn.sys" file) attached to VSphere PC. So the task would be somehow attach this external USB HD to this SBS2011 VM so that it shows up during "Command Prompt" session. If you can boot the computer into safe mode, delete the file (wrkrn.sys) located at \windows\system32\drivers\wrkrn.sys. It will get recreated after restarting the computer. Are you saying that I do not have to replace this file? And how does the system re-create this file on its own? Saw a similar thread ,same problem and that was the fix. When I posted the screenshot above with error message about windows\system32\drivers\wrkrn.sys, I cut off the additional message below that line which says "the file is either missing or corrupted". I called Webroot tech support regarding this message and the technician said the same thing "go ahead and delete that file if the file exists and it will be re-created". However when I opened "Command Prompt" window and go to X:\Windows System32\Drivers, WRkrn.sys file is not there. So I need to copy that file to this folder. I will do that in the morning and report back. I think you need to go to the D: drive. X I believe is a virtual letter. You were right. I was with webroot technician regarding this error message just now and she had me go to D drive instead of X drive and delete the file. After deleting the file from the D frive, SBS2011 is up and running again. How did you know all these stuff? >How did you know all these stuff? Trial and error just like everybody else.